3d printing is a manufacturing process to make 3d models and parts, this technology is been used extensively in the industries and laboratories. Designing of 3d component can be done on a variety of software, some of them are free to use while some are paid. These softwares have their own pros and cons. Below is a list of software to get you started. Autodesk 123 is easy to use free software. It is powerful modelling tool with a very useful library of existing component. 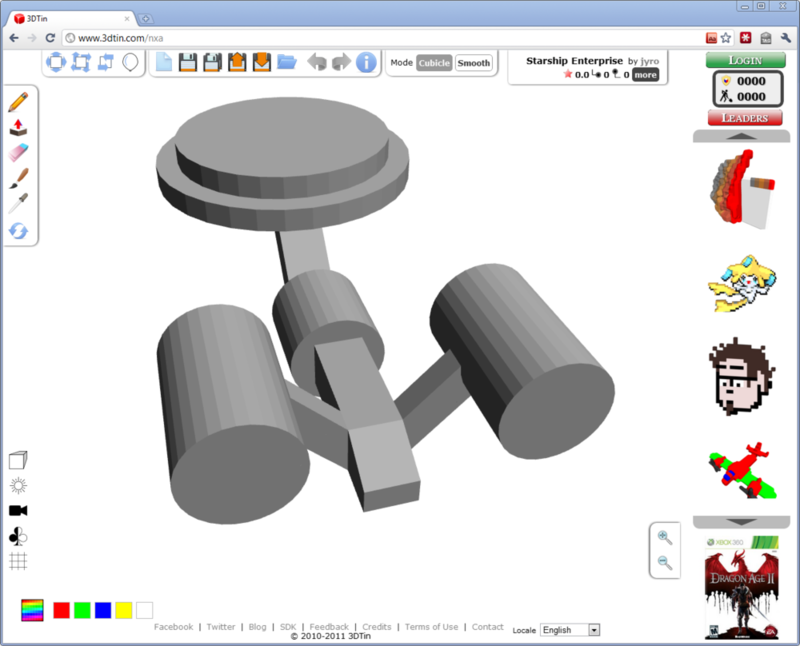 Autodesk also allows you to create your own components from scratch. It is even available at mobile platform such as iPad. The software guides you through complex things via simple quests, and you’ll get designing in no time. Programs made are easily transferable to other platforms. This is a fantastic free program especially for first time users. 3Dtin is a browser based software which uses WebGl, it is free to use, the catch being your design will be shared under creative commons. Either way, its the quickest way to get started fully featured CAD software. It is a powerful application which can be used by beginners and professionals. It includes an array of tools and resources. Blender has also created a community and resource centre to help its users learn. 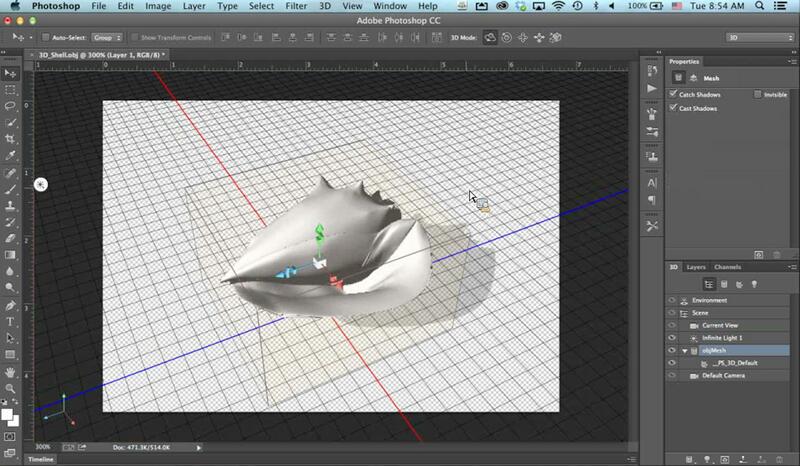 From 3D animation to products, blender has tools, and libraries to design pretty much anything. The learning curve is steep, however the variety of things which can be designed on blender is amazing. Best of all, its completely free. Sketch up is a drawing tool which can be used by architect, builders, designers and engineers. Sketch Up comes in two variants, Sketch Up free version and sketch up pro. Its simple, easy to learn and great for basic projects. It is a feature packed tool used for 3d designing. It consists of many tools with distinct and intuitive interface. Photoshop is a common design software and must have for any professional designer. Photoshop CC has been industry’s standard software for a very long time. It is extensively used in 2D work, however, something which a very few people know, it can be used for 3D work as well. Solidworks has been top choice for engineers and scientist. 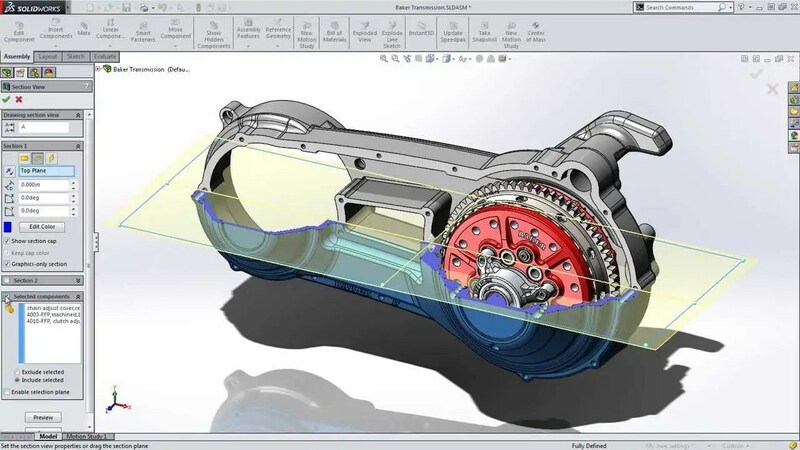 Solidworks offers a fantastic package which is full of unique features. It has been considered among the best software available for mechanical and product design industries. Maya is a very detailed and comprehensive tool for professionals. It allows a work with different aspects of 3D modelling such as dynamics, animation and rigging. Maya is a perfect choice if detailed 3d modelling is to be carried out. There are a lot more options available for a 3D designer, many popular softwares offer some special functionality which is unique to them only. Selection of the software depends upon the need and requirement of the designer. Rest assured, you can definitely find one which will satisfy your need. However, once your designs are ready, and you want to bring them to life, don’t forget to check out Akaar. NextNext post: Where can I find 3D Printable designs?